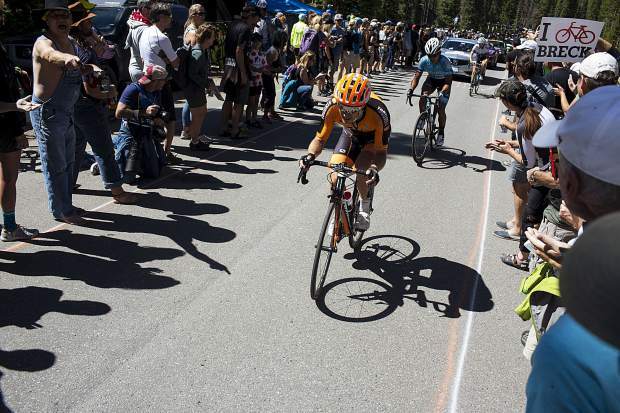 A spectator attempts to stay out of the way of the competing cyclists during the Colorado Classic's Stage 2 race on Boreas Pass Road Friday, Aug. 11 in Breckenridge. 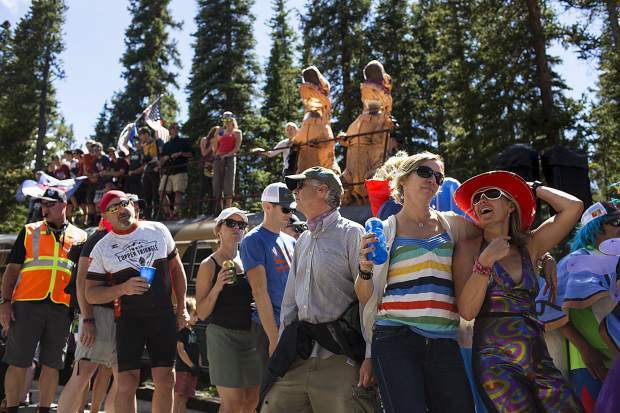 Spectators on Boreas Pass Road cheer on the road cyclists participating in the Colorado Classic's Stage 2 Race on Friday, Aug. 11 in Breckenridge. 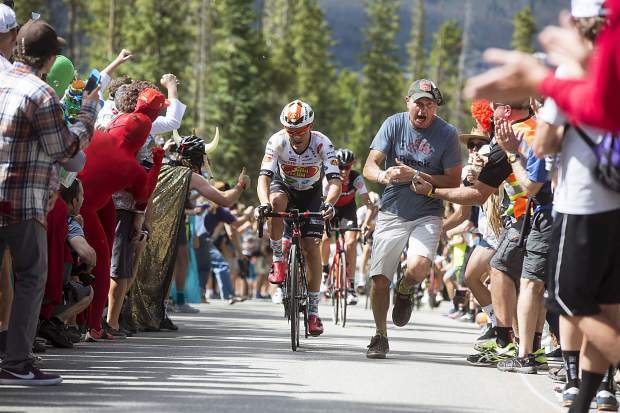 Cyclist from Team Jelly Belly goes through a grueling uphill climb on Boreas Pass Road during the race Friday, Aug. 11 in Breckenridge. 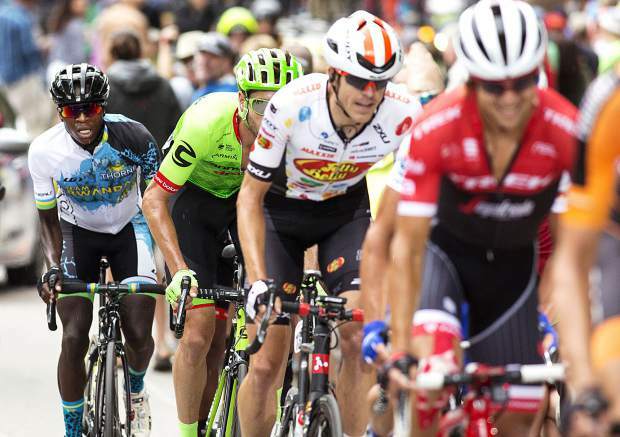 Road cyclist from Team Rwanda, in rear, scouts ahead in the line of other competitors in the Colorado Classic Stage 2 Race on Boreas Pass Road Friday, Aug. 11 in Breckenridge. 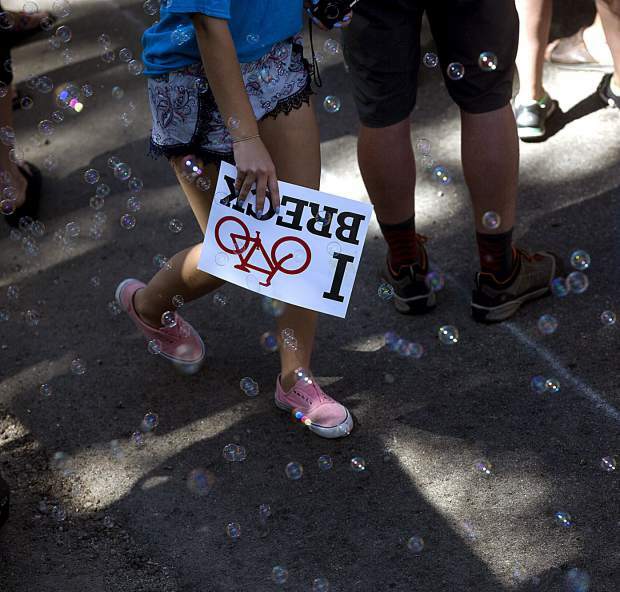 A supportive local biking community sign provided to spectators throughout the race. 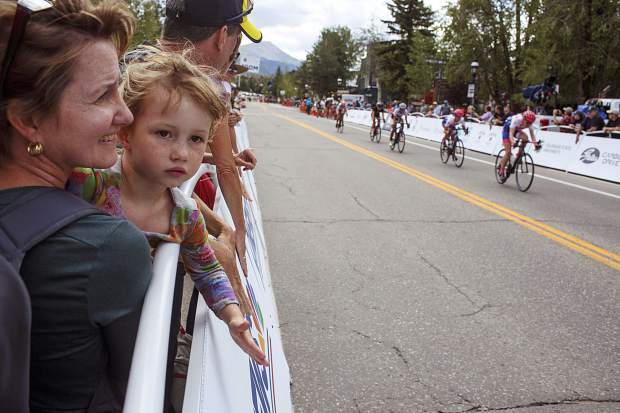 Spectators young and old seen on Boreas Pass Road. 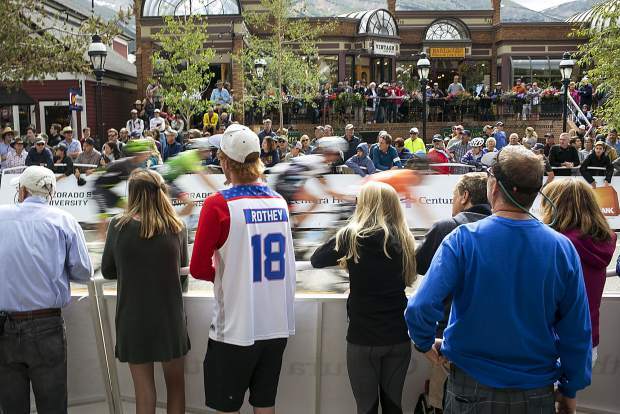 Road cyclists whiz by on Main Street in the Colorado Classic Stage 2 women's race. 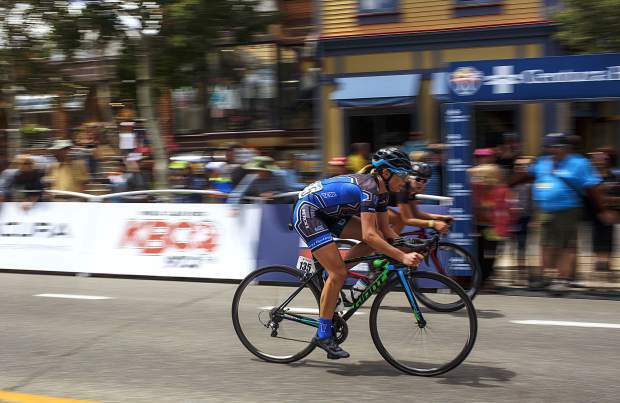 A cyclist whips through downtown Breckenridge during the women's race at the inaugural Colorado Classic on Aug. 11. 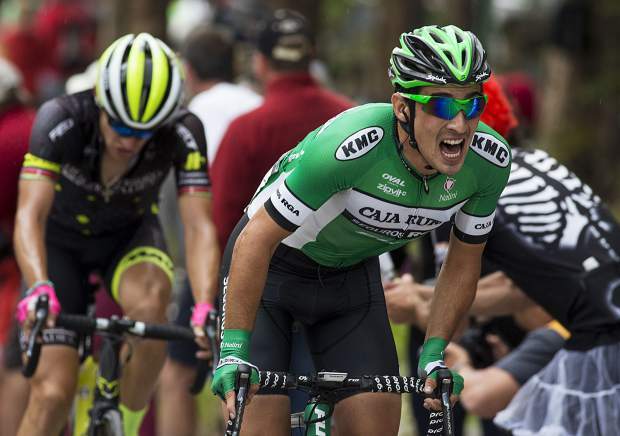 The two races drew thousands of race fans to town for five solid hours of racing, from Main Street to Moonstone Road and back. 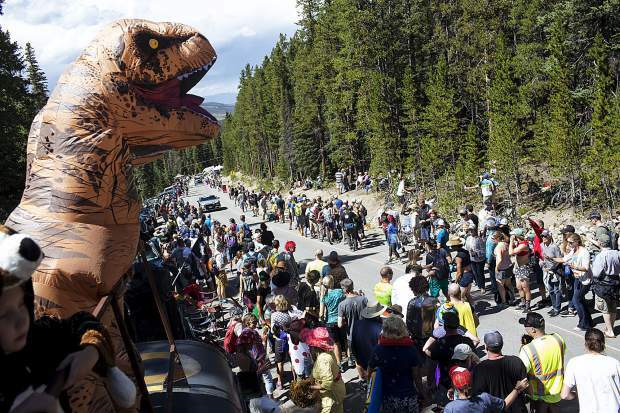 A string of cyclists ride to the Main Street start line before the women's race at the inaugural Colorado Classic in Breckenridge on Aug. 11. 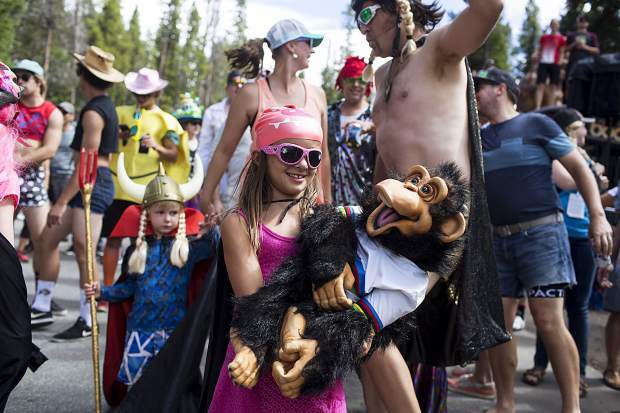 A cyclist shows off her secret to super-human speed at 9,600 feet â socks with snow-capped peaks â before the women's race at the inaugural Colorado Classic in Breckenridge on Aug. 11. 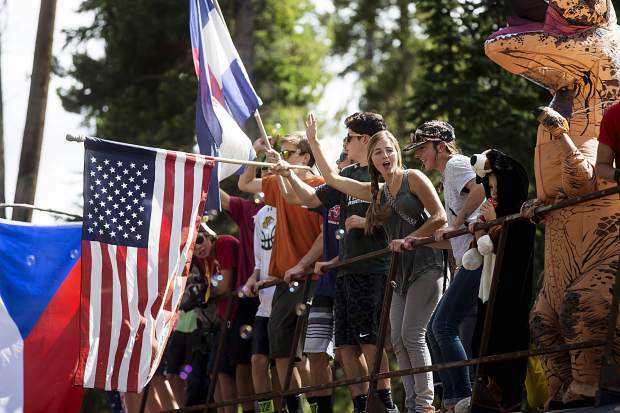 Spectators cheer on cyclists during the Colorado Classic's Stage 2 race on Boreas Pass Road Friday, Aug. 11 in Breckenridge. 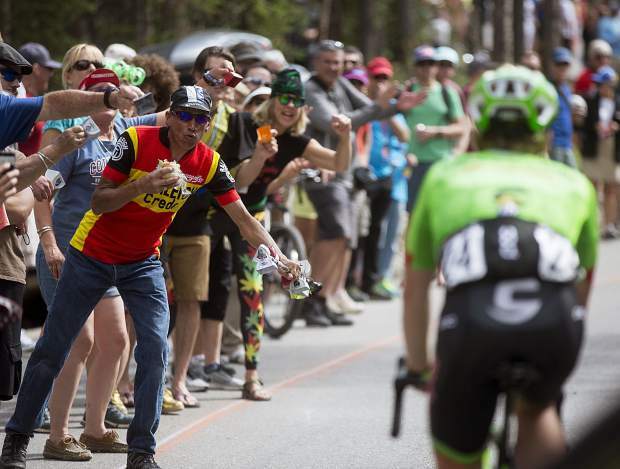 Spectators cheer on during the Colorado Classic's Stage 2 race on Boreas Pass Road Friday, Aug. 11 in Breckenridge. 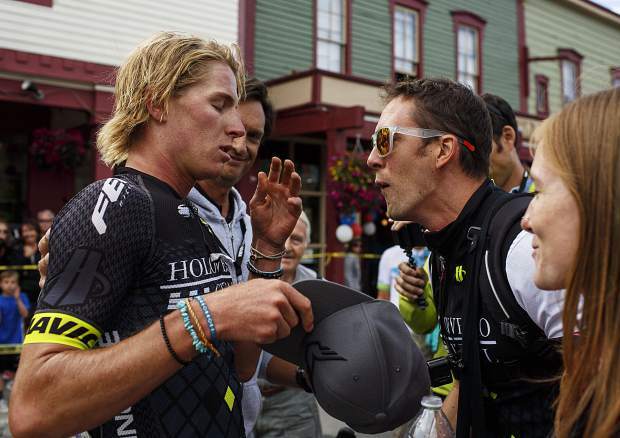 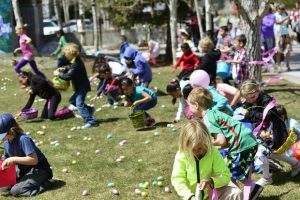 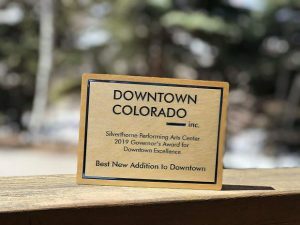 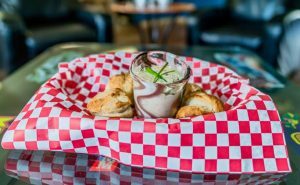 When the brand-new, never-before-seen Colorado Classic rolled through Breckenridge this past Friday, thousands of race fans piled onto Main Street, Moonstone Road and everywhere in between to cheer on the world’s fastest men and women on two wheels. 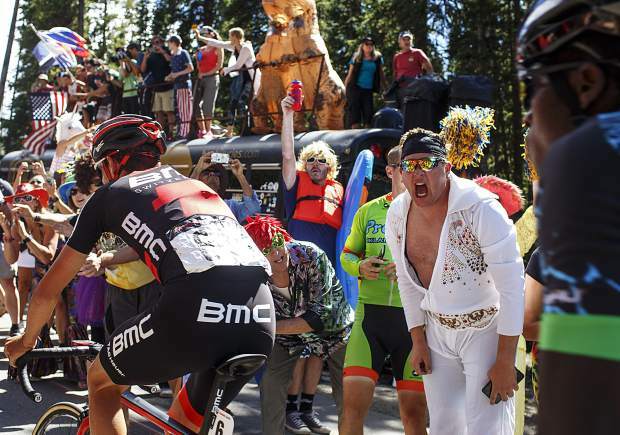 Here’s what we found, from Elvis pleather to world-class Spandex.